Enzo is a Melbourne-based performer originating from the United States who recently graduated from the Victorian College of the Arts (VCA), gaining his Bachelor in Fine Arts Acting. 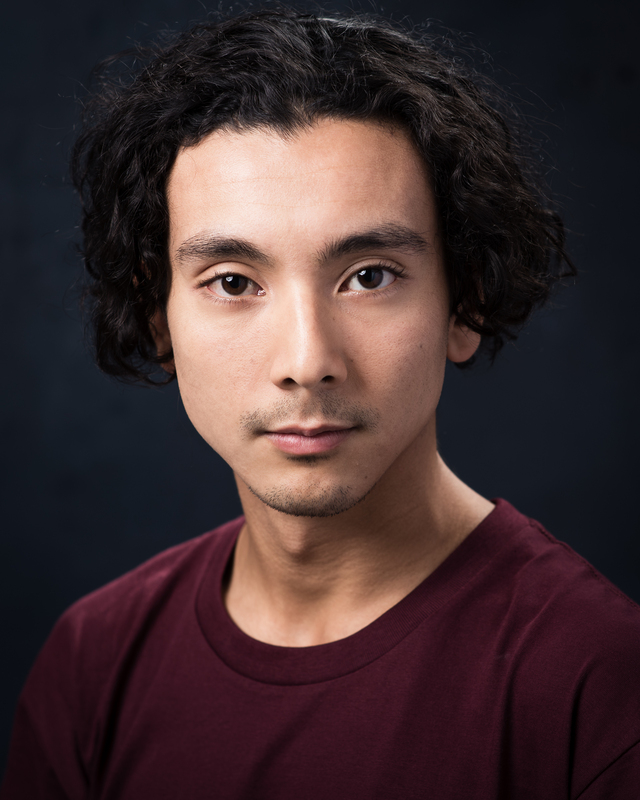 Enzo has performed in a number of roles including Oedipus Rex, played Captain Solyony in Three Sisters and performed as Rabbit in Samson and Azdak in Caucasian Chalk Circle. Most recently, Enzo co-devised and performed in “NINETEEN NINETY-NINE” as a part of FRISK for Melbourne Fringe 2017, and was also a featured dancer in Pichet Klunchun’s Dancing with Death at the State Theatre in 2017.